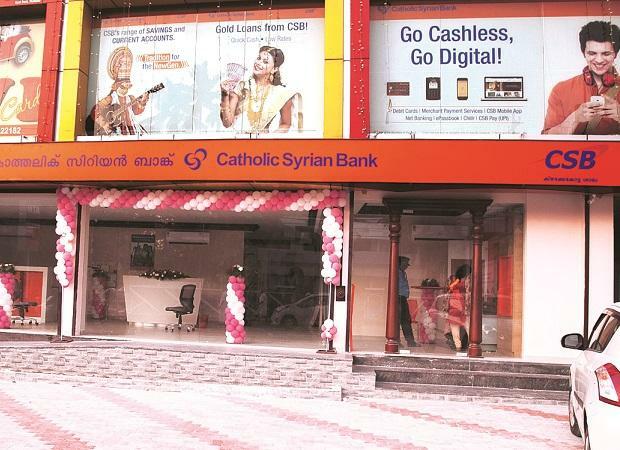 Ahead of a listing on the stock exchanges, Catholic Syrian Bank plans to change its name to ‘CSB Bank Limited’. In a notice to its shareholders, the management has said the present name had been a locally known one in Kerala and nearby states for around a century, though it now has branches in many states. “There is a misconception by the general public, of the bank being owned by a particular community and this is not true,” it has explained for the proposed change. Many customers even within India are averse to conducting any business dealings with the bank for this reason. Foreign customers, having good business connections in India, also avoid dealing with the bank for the only reason that part of the name either indicates a religious community’s interference or represents a foreign country, it adds. In addition, many foreign institutions it deals with think it has a foreign orientation. Considering the expansion plan envisaged, both within the country and abroad, a name which does not suffer from these issues is needed, it felt. The bank has started the process to list itself, directly or through an Initial Public Offer (IPO) of equity. This was one condition given by the Reserve Bank of India (RBI) for approving Canada-based Fairfax’s infusion of Rs 1,200 crore.